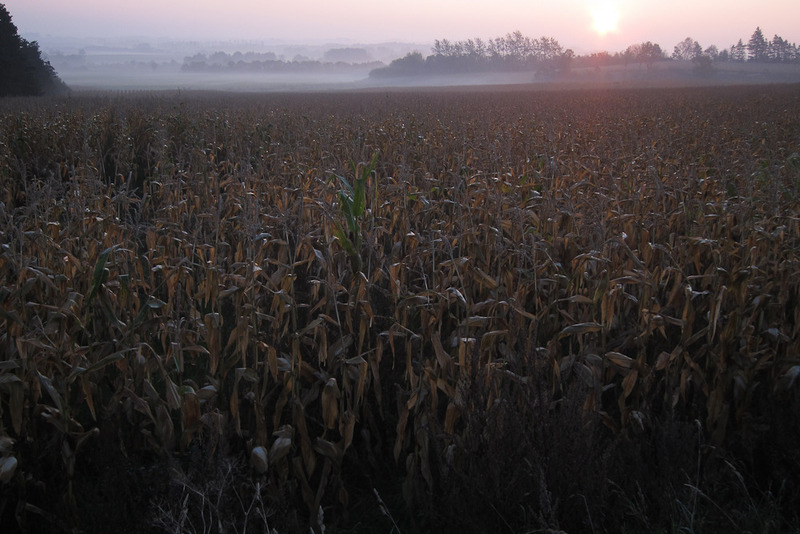 This entry was posted in Uncategorized and tagged corn field, Denmark, Give, sunrise on November 11, 2011 by cranky. And nice to see you online, too. Thank’s for looking – stay posted for more in the coming weeks.